Rendering of Avera Companies’ Park 8. 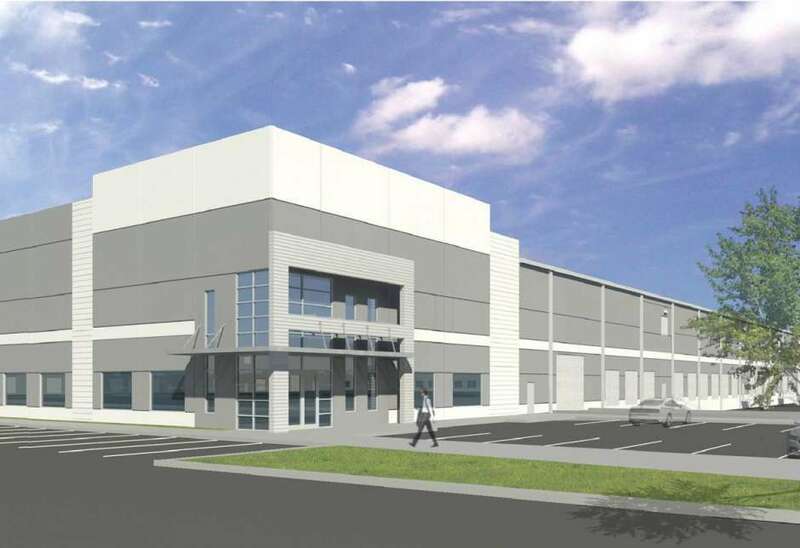 HOUSTON – (Realty News Report) – Avera has broken ground at Park 8, a distribution facility in northwest Houston, a few miles west of Bush airport. The 242,760 SF distribution facility situated on 17.2 acres at the southwest corner of Beltway 8 and IH-45 North in northwest Houston. Park 8 adjacent to Pinto Business Park. “Avera is excited to expand our presence in the coveted northwest submarket, where industrial vacancy rates are some of the lowest in the country. With easy access to major thoroughfares connecting the largest metropolitan areas in the state, Park 8 is in an ideal and unique position to support the continued growth of the greater Houston area” said Trey Odom, President and CEO of The Avera Companies. The strong industrial market follows impressive economic growth with Houston creating 72,600 jobs in the 12-month period ending in February. Prices of West Texas Intermediate crude have been over $60 a barrel this year, allowing energy firms to register good profits. Industrial vacancy is at 5.9 percent with 1.4 million SF of positive absorption, reports NAI Partners. E-commerce activity has been fueling demand for more industrial space, encouraging more new development. Avera’s Park 8 will have a 32’ clear height, 50’ x 52’ column spacing, and feature a cross dock configuration with dock-high loading. The building will include 130’ truck courts, as well as oversized ramp doors, ample trailer storage, and an ESFR sprinkler system. The office will be built-to-suit, and the facility will be divisible. Park 8 will be fully fenced upon completion. Jason Dillee and Nathan Wynne with Cushman & Wakefield are handling the leasing of Park 8.